Diabetes Disposable Insulin Pen Market is likely to reach more than US$ 9 Billion across the ten major markets (10MM) of the United States, France, Germany, Italy, Spain, United Kingdom, Japan, China, India and Brazil by the year end of 2022. United States became the world’s biggest market of disposable insulin pen. United States market for disposable insulin pen is expected to reach more than US$ 2.5 Billion by the end of 2022. Japan will be the second–biggest market for disposable insulin pen which is expected to grow at a CAGR of X% by 2022. Germany is expected to be third biggest disposable insulin pen market being followed by Spain by the end of 2022. The research report titled “Global Diabetes Disposable Insulin Pen Market Report: Country Outlook, Analysis, Size, Share and Forecast 2017 – 2022” examines the market, demand, competitive landscape and trends of the ten major markets of the disposable insulin pen market. The report provides an in–depth analysis of overall diabetes population and insulin users. It provides essential insights into disposable insulin pen market and users for the top 10 countries, comprising the US, the UK, France, Italy, Spain, Germany, Japan, China, India and Brazil until 2022. The report also explores detailed description of growth drivers and barriers of the disposable insulin pen market. The report concludes with the profiles of major players in the insulin pen market such as Novo Nordisk, Eli Lilly and Sanofi. 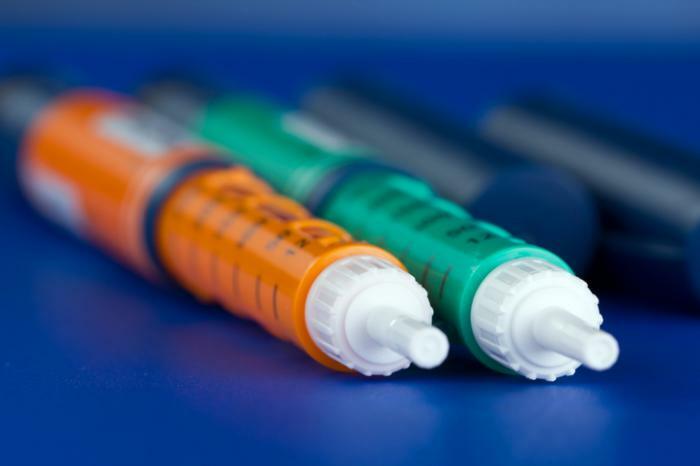 The major market players are evaluated on various parameters such as company overview, product outlook and latest development and trends of the insulin pen market.